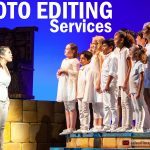 Wedding Photo Editing Services | Post Processing and Image Retouching – Image Editing Services to UK, USA, Norway, Canada, New Zealand, Poland Etc. 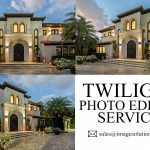 Professional Wedding Photo Editing Services – Retouch and enhance your wedding photos with a high-end wedding post-processing service provider. Feel free to contact Image Solutions India for any kind of image retouching and photo editing service. We are the best outsourcing image editing service provider for photography industries over a decade. 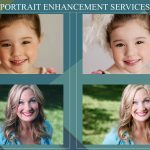 The wedding photo is the memorable event of each life hence contact Standard-Quality Wedding Photo Editing Services Provider and get your photos retouched. We develop your wedding photographs on vivid factors that lead to implementing high-quality view to your wedding photographs some of them are like creative photo post-processing services, color correction services, body retouching, skin retouching service, face retouching services, eyes and lips enhancement, adding special filters, black and white photo editing services, adding and removing background services, adding missing persons services, reduction of grains and noise on your photo, background enhancement services, removing stray hair services, wrinkles removing services, dodge and burn tool usage, hair retouching services, eye popping services. 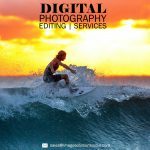 We are best in Wedding Photo Editing Services and Image Retouching Service for photographers all around the world. 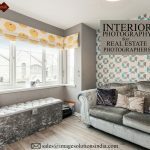 We involve latest technologies and creative techniques from the hands and thoughts of expert image editors. 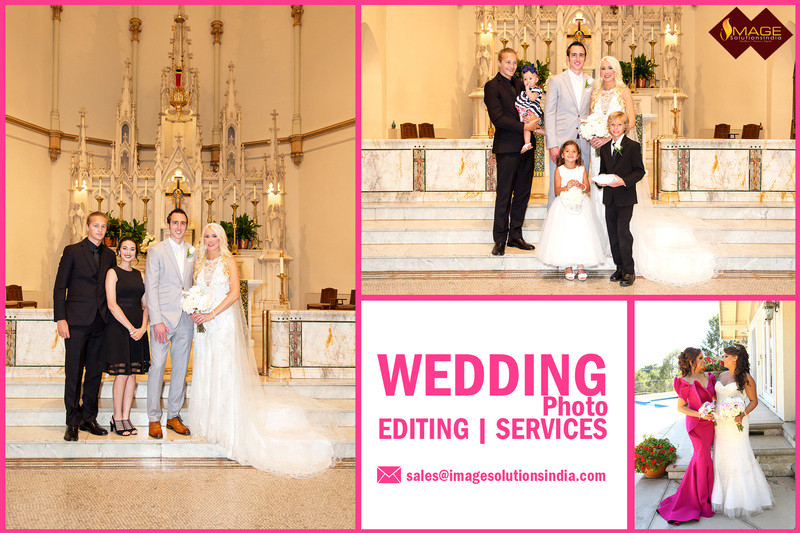 Image Solution India offer Professional Wedding Photo Editing Services and High-End Image Retouching Service from the hands of professionals. We develop 100% satisfaction on any large number of orders. We also offer special unpaid trial service for you to understand our image editing work stuff, by utilizing our free trial service you can send 2 or 3 images for the mail id given below and get retouched with 24hours.